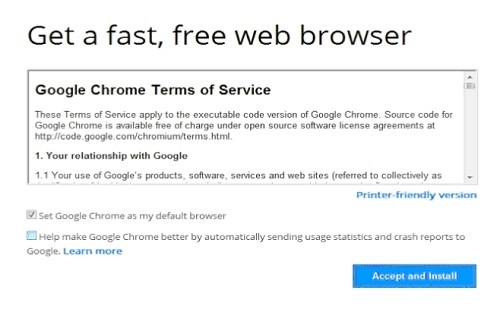 In this tutorial, you will learn how to install the 64bit version of Google Chrome. Step 2. Google website will automatically resolve your web and system capacities and if your system has 64bit capability, it will initiate the install of this version. Step 3. Follow the installer steps until the end, and the 64bit version of Chrome will launch itself in the end.. Result: Congratulations, you have learned How to install the 64bit version of Google Chrome.